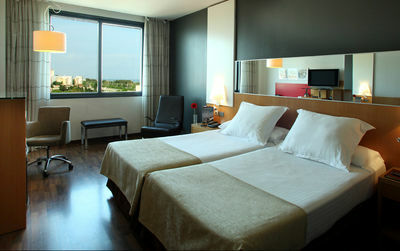 Hotel's openings, latest hotel's reviews and info... We tell you everything you must know before coming to Barcelona. 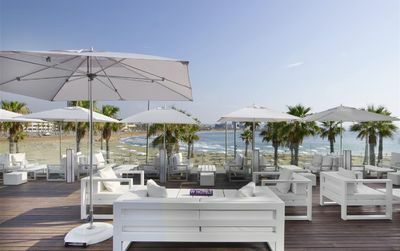 73 hotels are waiting for you! 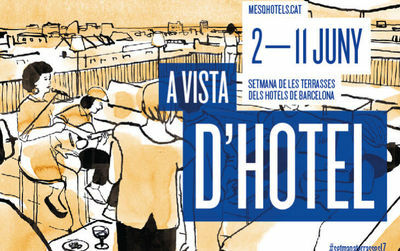 From 2 to 11 June 2017 this is the week of the hotel’s terraces in Barcelona. 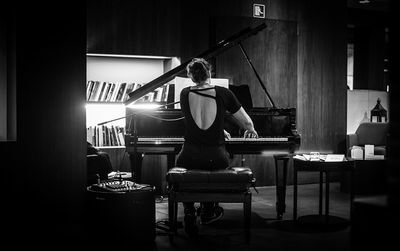 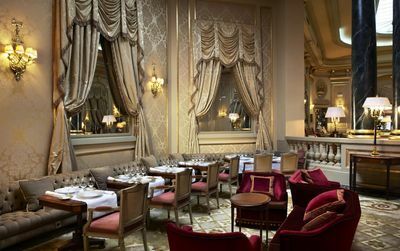 To celebrate its 100th anniversary, the famous Hotel Regina offered two very nice music initiatives since this week and until the end of 2017. 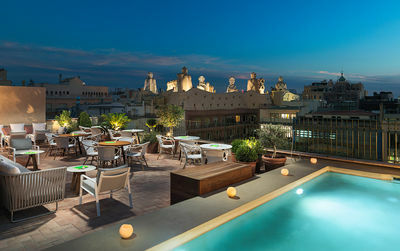 Tapas in the most chic hotel of Barcelona ?? 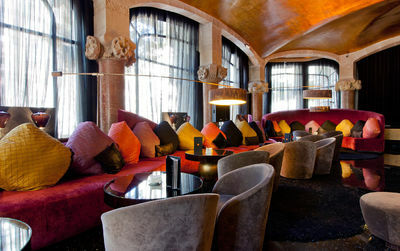 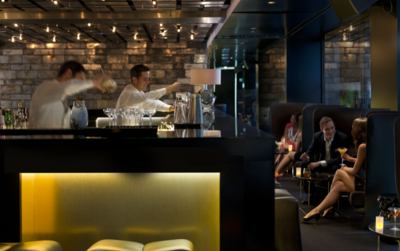 The Palace Hotel offers you a tapas tasting menu for 29 € all inclusive. 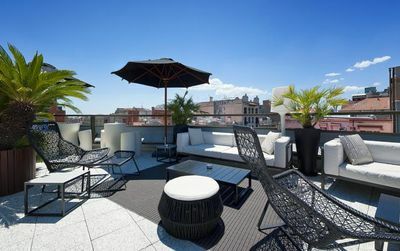 Friendly idea in this end of the year, the hotel SB Icaria Barcelona offers a "romantic getaway" understand by this that for the same price of a double room the hotel offers..
Barcelona is one of the most vibrant and cities in Europe, and possibly in the world. 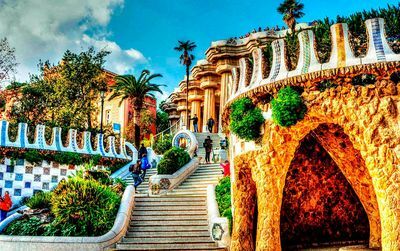 The charm and appeal of the Catalan capital relies on its privileged setting on the shores of the Mediterranean, its rich historical and cultural heritage, its mild and sunny weather, and its excellent gastronomic tradition. 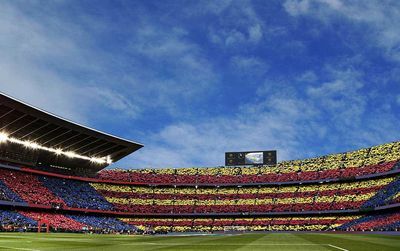 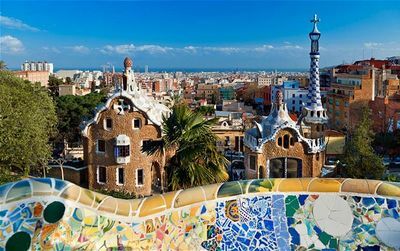 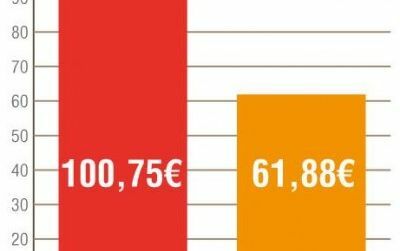 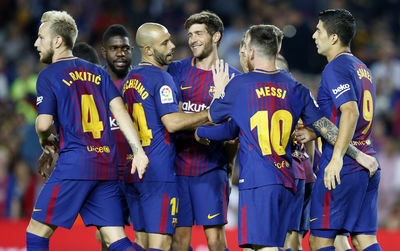 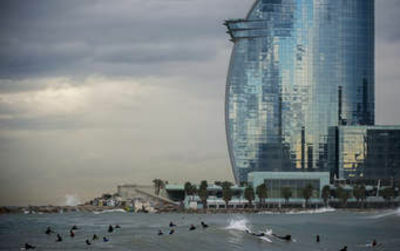 Barcelona leads hotel performance during the first nine months of the year in Spain, according to a report by the Department of Studies of the Hotel School of Sant Pol de Mar (Barcelona). 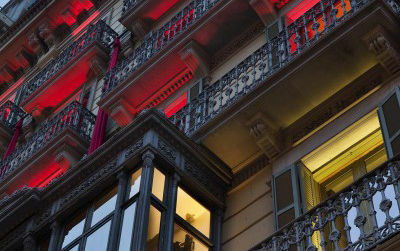 The H10 Cubik, the twelfth H10 Hotels hotel in Barcelona, ​​has just opened in the heart of the Catalan capital, on Via Laietana, close to the cathedral and the old town. 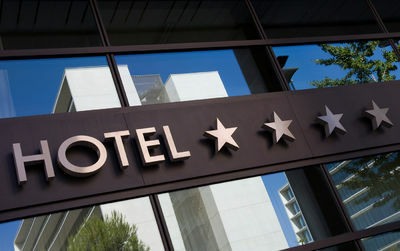 The property is a 4-star superior offering 101 rooms. 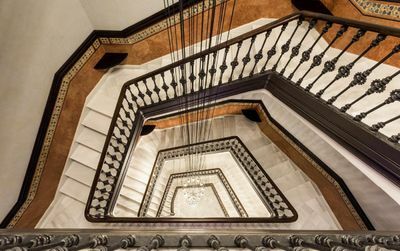 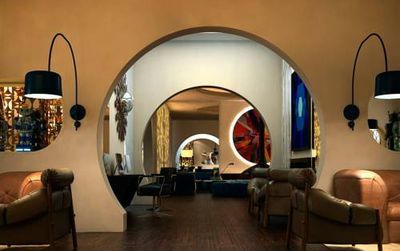 In early 2016,casa Enric Batlló (do not confuse with Casa Batlló from Gaudi), a nineteenth century building will become the Monument Hotel, a 5-star deluxe hotel with 84 rooms and suites located at number 75 Paseo de Gracia. 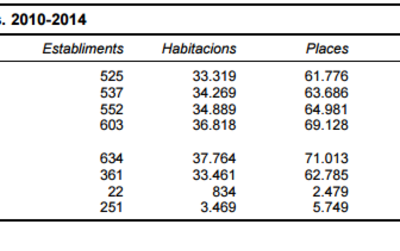 Barcelona has 634 hotel establishments, with a total of 37,764 rooms, totaling 71,013 beds, according to data from 2014. 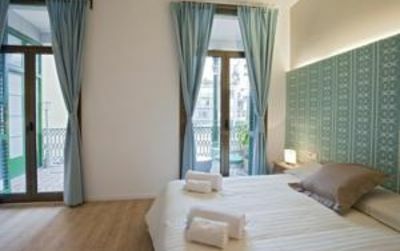 Violetta Boutique is a new guesthouse on Barcelona.com. 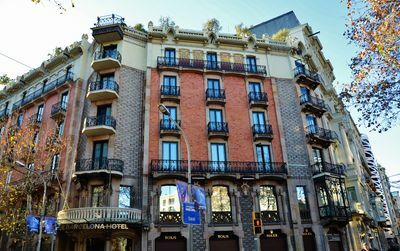 The new Room Mate hotel in Barcelona will be situated in the corner of Aragon and Paseo de Gracia, a very centric location for visiting Barcelona.